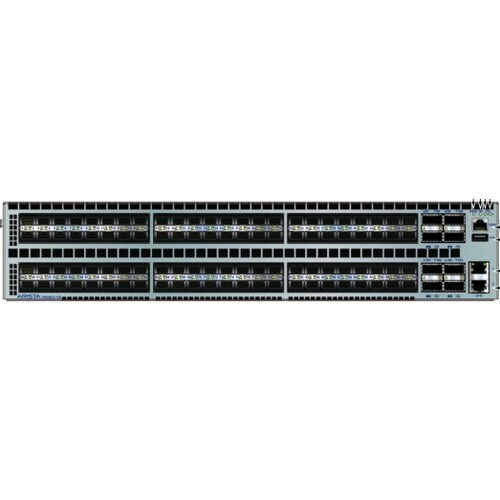 Featuring a choice of 1RU and 2RU models the 7050SX Series deliver high density 1/10G SFP+ based ports and 10/40G ports using QSFP+ for flexible configurations supporting migration from 1/10G to 10/40G networks. 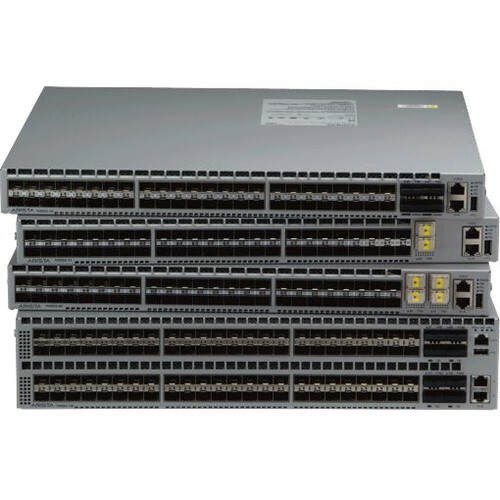 All models in the 7050SX Series delivers rich layer 2 and layer 3 features with wire speed performance up to a maximum performance of 2.56Tbps. 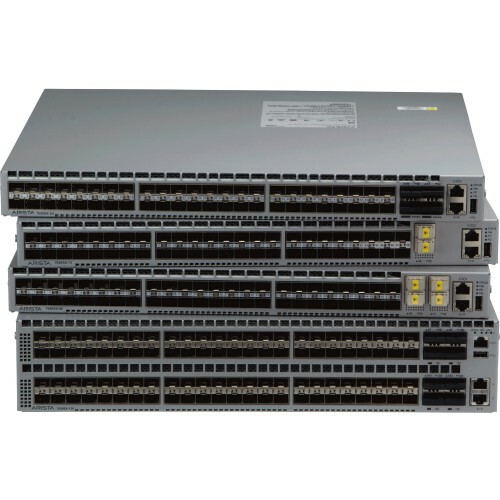 The Arista 7050SX switches offer low latency from 550ns in cut-through mode, and a shared packet buffer pool of up to 16MB that is allocated dynamically to ports that are congested. 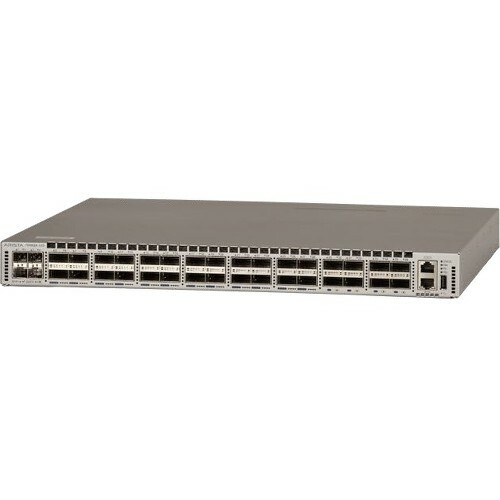 With typical power consumption of less than 2 watts per 10GbE port the 7050SX Series provide industry leading power efficiency with airflow choices for back to front, or front to back. An optional built-in SSD supports advanced logging, data captures and other services directly on the switch. Combined with Arista EOS the 7050X Series delivers advanced features for big data, cloud, virtualized and traditional designs.